SMSF Investors are essentially self-appointed Fund Managers of their retirement capital. 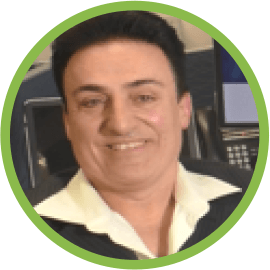 The easyMarkets SMSF Active Traders Group was designed by easyMarkets to help the SMSF investor learn how to trade according to institutional best practices, from experienced insiders. As a member, it will become clear to you why the trading approach of institutions, such as banks and hedge funds allow them to be the biggest winners in the global markets often at the expense of the retail trader. How will you learn in the Active Traders Group? Three institutional grade, trading strategies for use across the Daily, 4-Hourly and 30-Min chart timeframe. Full access to our proprietary custom-built indictors and trading screen layouts delivered via USB at the events for your ongoing use. *Please note that conditions apply for joining the Active Traders Group. Follow up your lectures with live trading webinars to put the knowledge you have learnt into practice, in an interactive live-market setting. As an Active Traders Group member, you can start trading with instant VIP access to our dealing room, which means 24/5 support for market analysis, trading ideas and execution. 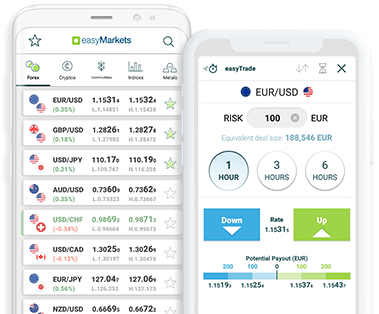 Join the Active Traders Group, an Industry-first new initiative from easyMarkets, which for this month will be offered for Free to our VIP Clients*. 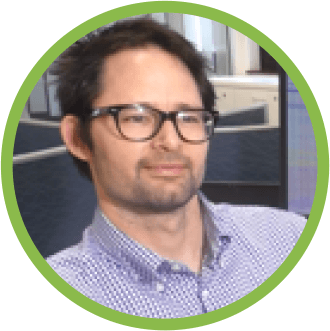 As a member of the Active Traders Group, you will be trained and mentored by Daniel Byrne, a ten-year industry veteran and trader who has worked with both retail and institutional clients in several major Australian brokerage firms. 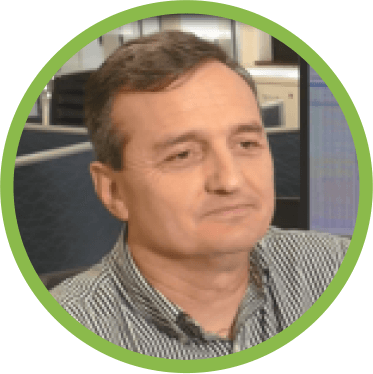 Daniel has used his first-hand experience with institutional traders to custom build a trading methodology based on their principles. He is also current office holder with the Australian Technical Analysts Association in Sydney. 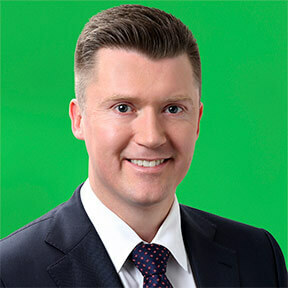 easyMarkets is proud to have Daniel lead our Australian efforts as Managing Director in Australasia. easyMarkets™ is a registered trademark.